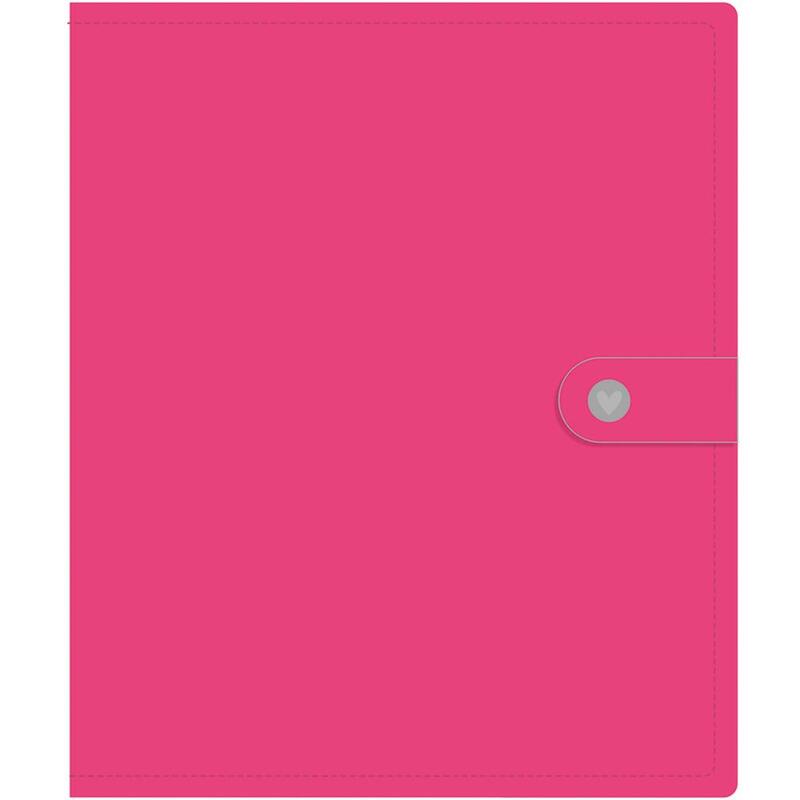 This is one (1) Pink A5 Planner. This Carpe Diem Collection Kit includes: Calendar Pages, Monthly Dividers, Weekly Inserts, 1 Dashboard and Assorted Inserts. You'll find Inside Pockets, Elastic Pen Loop and Metal Charm. Product by Simple Stories Carpe Diem Collection.